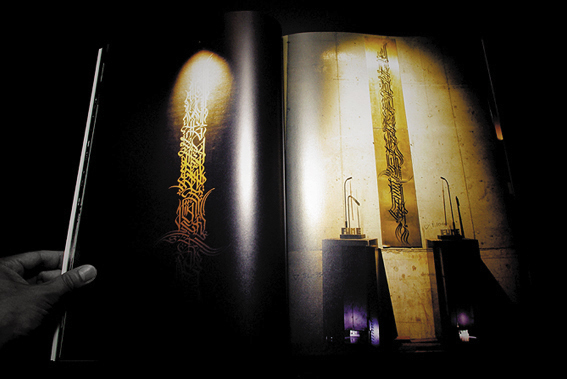 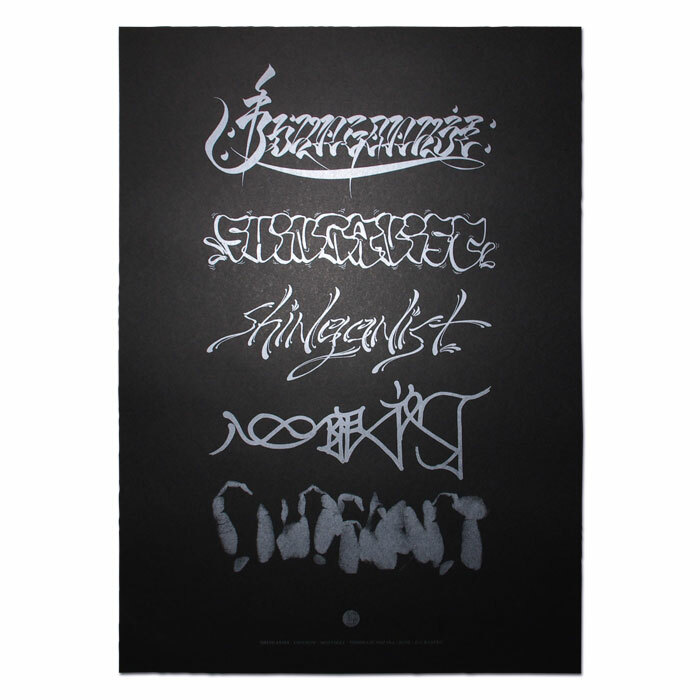 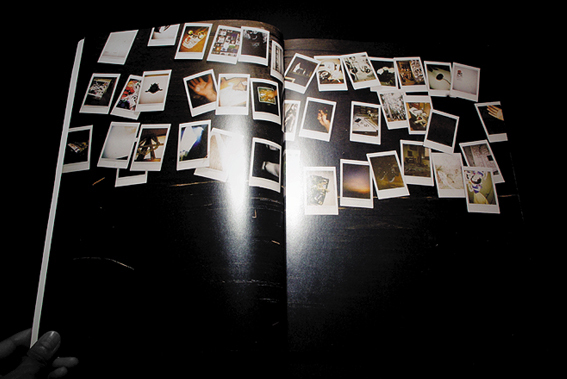 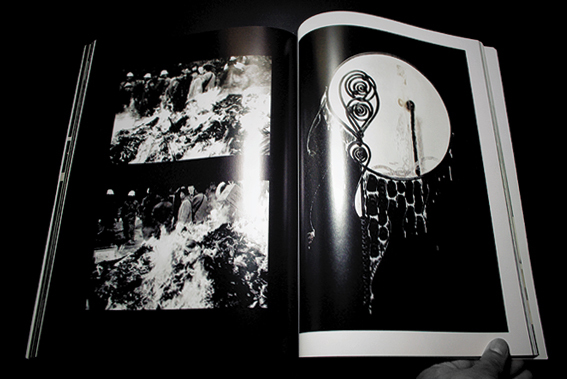 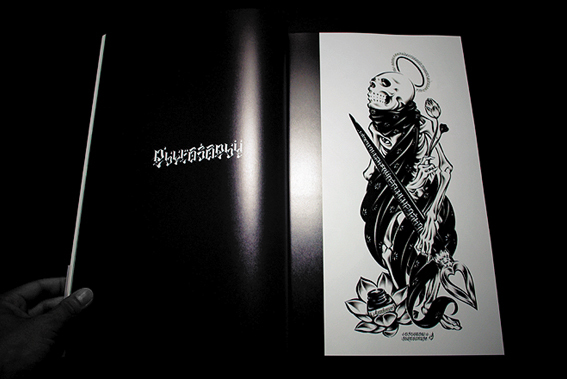 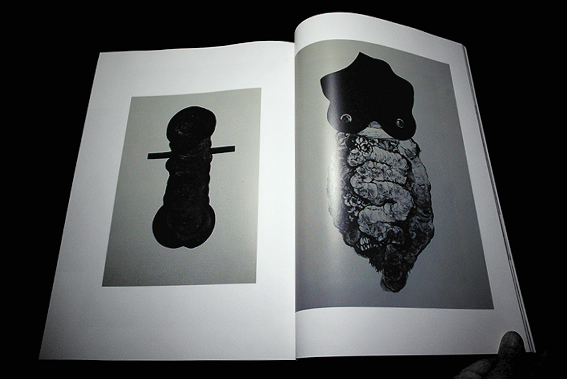 SHINGANIST 1 / ARTBOOK curated by USUGROW published in 2009. 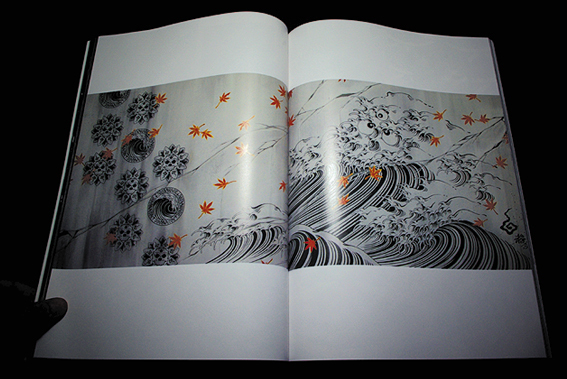 USUGROW held exhibition tour for book release in San Francisco, London, and Tokyo. 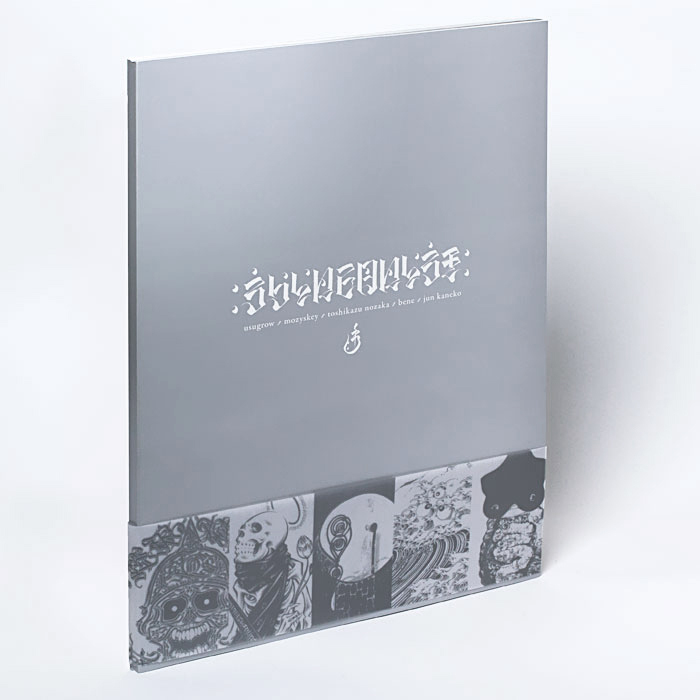 The book featured Usugrow, Mozyskey, Toshikazu Nozaka, Syunoven, and Jun Kaneko, and it’s so rare now to see their style back then.